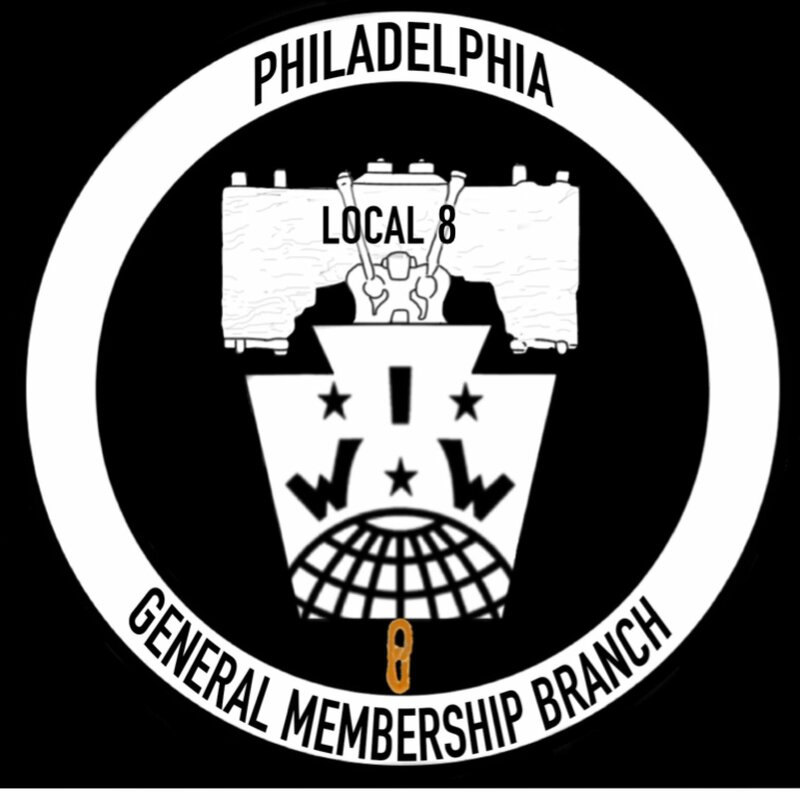 The Philadelphia General Membership Branch of the Industrial Workers of the World voted unanimously at our October meeting to endorse Operation Pushback’s protest against the “We The People” rally hosted and endorsed by regional members of the Proud Boys and their paramilitary wing, the Alt Knights. 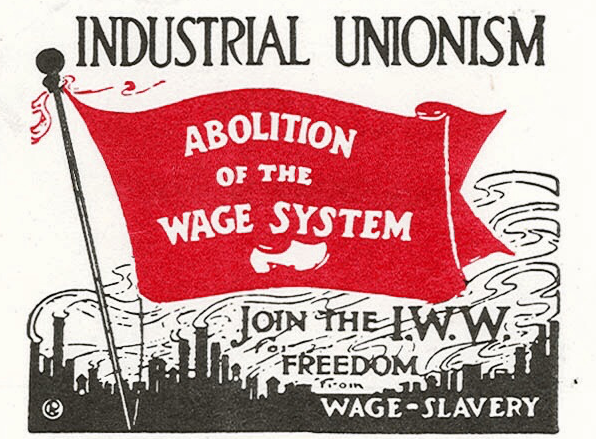 The Proud Boys seek to reinforce gendered, racial, and national divides among the working class, terminate financial aid for the poor, eliminate workers’ right to move to other countries, and deprive working-class women of employment and income so as to force them to become housewives. 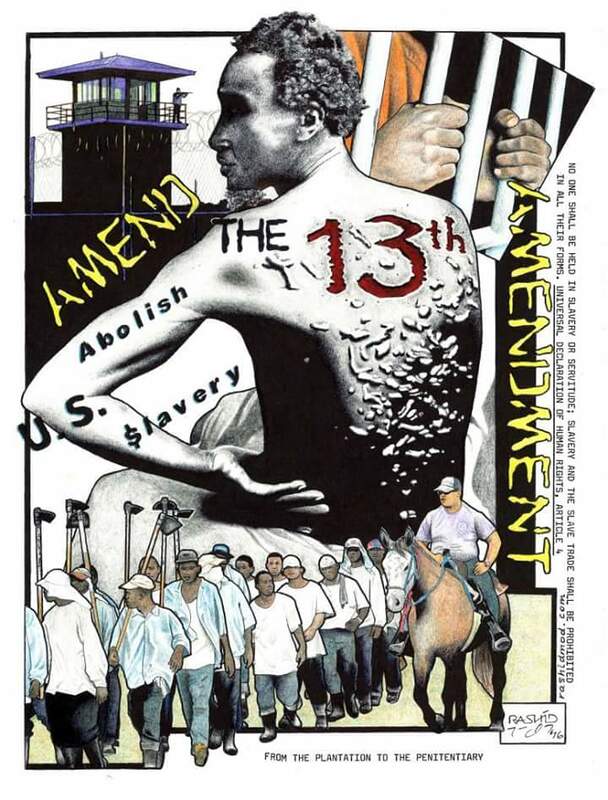 They openly glorify bosses and the rich (“entrepreneurs”) while misleading male workers into thinking they have common interests with wealthy men. 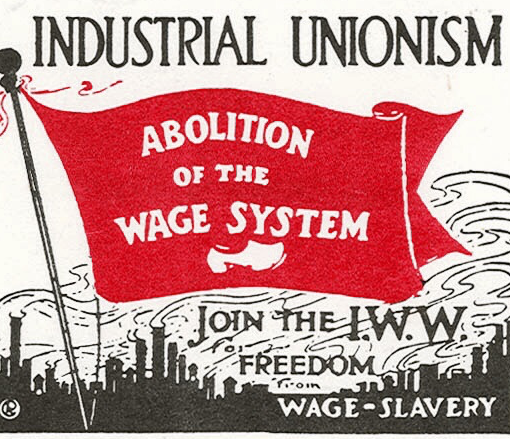 They encourage chauvinist attitudes towards workers in other countries, inhibiting our ability to unify against multi-national corporations across borders by pitting workers in different countries against each other. 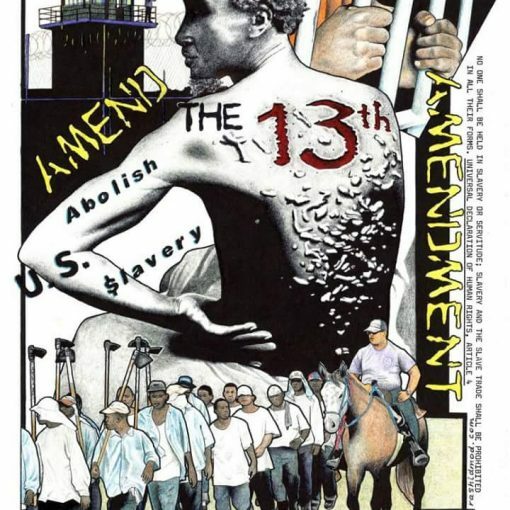 For too long reactionaries have hidden behind “Free Speech” and “preserving the constitution,” but they do not sincerely want these freedoms and protections for the entirety of the population; they simply want to return to the days of white male supremacy and to maintain the rule of the wealthy. 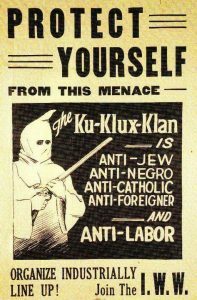 The IWW, a pioneer of free speech advocacy, has long stood firmly against far-right hate groups, from the second Klu Klux Klan and the American Legion in the early twentieth-century to Vanguard America and the Proud Boys today. 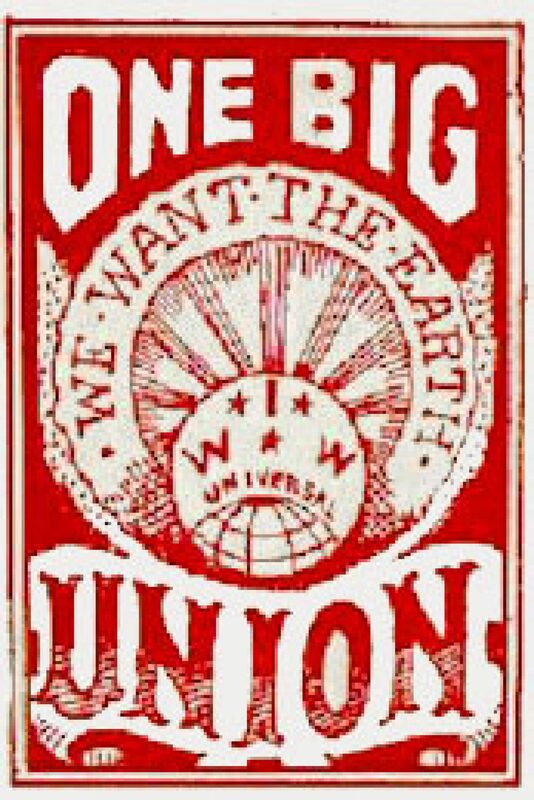 We call on all of our fellow union workers to join us on November 17th to let the Proud Boys know their semi-fascist rhetoric of hatred and militant sexism is not welcome in Philadelphia. If allowed to rampage around Philadelphia unchallenged the Proud Boys will commit hate crimes again. 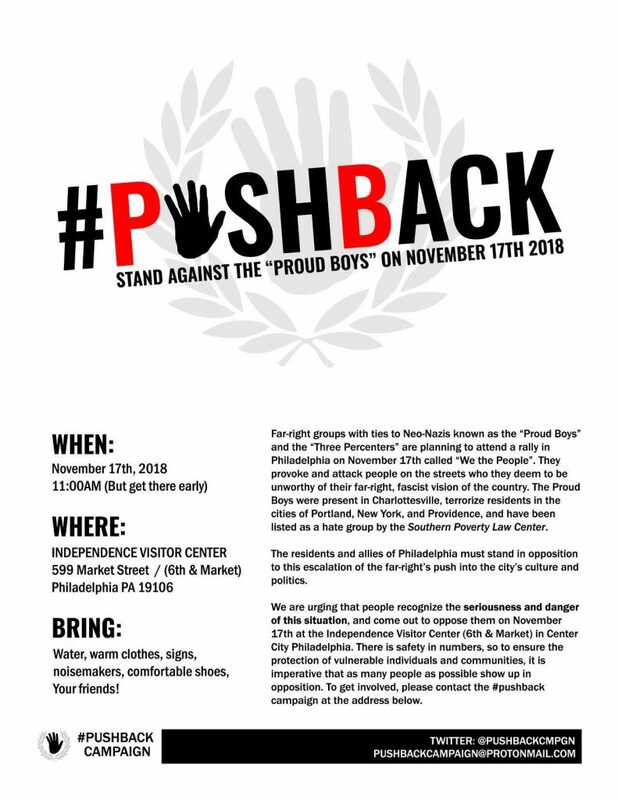 Please read the call from Operation Pushback, inform yourselves about the open hatred that the Proud Boys / Alt Knights espouse, and join us in the streets to celebrate a free and united Philadelphia.